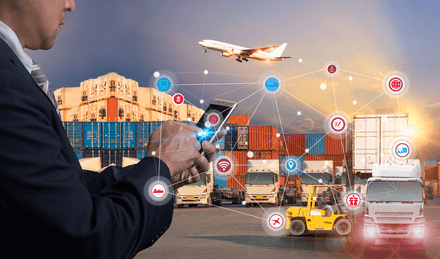 The conversations we’ve engaged in with industry leaders in supply chain management typically identify the main pain-point as being caused by many different systems, with their own data, trying to stay in sync with each other. This introduces many potential points of failure into the system. 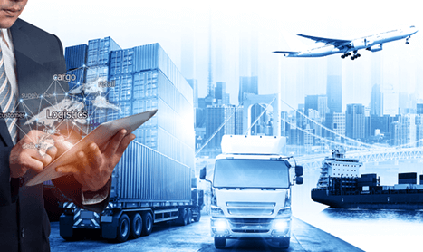 When an issue in a supply chain arises it can have a severe negative impact on the velocity of the shipment, and other shipments indirectly. These issues also lead to misjudements in replenishment calculations done by the destination client. bIOTAsphere leverages IOTA to offer a trusted common data storage facility that all relevant parties have secure access to. This way there is always one common source of truth that can be referred to. We can also make a constant stream of product environment monitoring data readily available, and incorporate machine-to-machine micro-transactions, which opens up a variety of innovative use cases. Do you have a supply chain management project you want to push forward using an innovative solution? This short video highlights some of the main advantages that IOTA brings to the table in regards to supply chain management. The supply chain management sector has always been an area of heavy focus for the IOTA protocol, since it is so well suited to disrupt and innovate the industry.